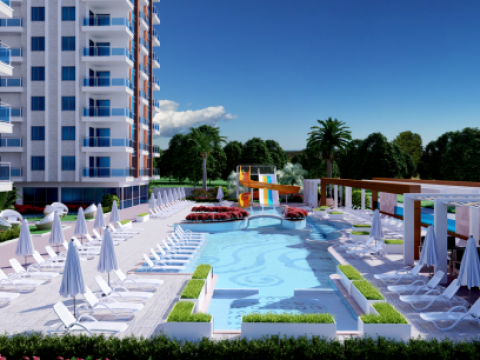 After what time you can sell the purchased property in Turkey? 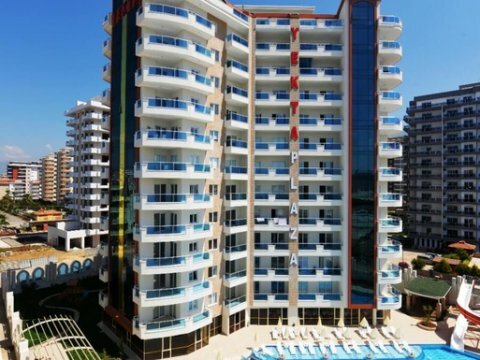 Is it profitable to buy property in Turkey from the owner? 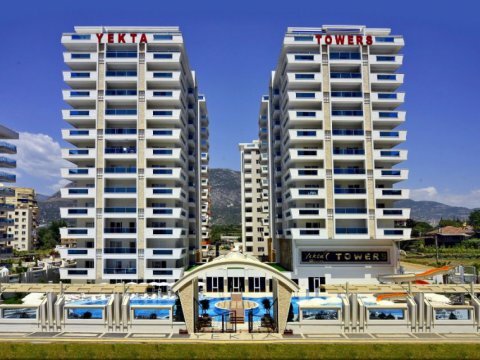 Buy an apartment in Turkey or not? What are the property taxes in Turkey?